Malaysia has banned Israeli competitors from taking part in a para-swimming competition this summer, citing Malaysia's solidarity with the Palestinian people. “We will not allow them. 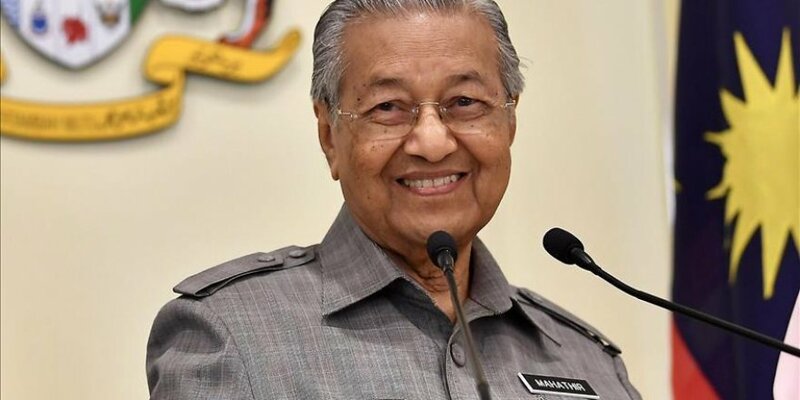 If they come, then it is an offense,” Prime Minister Mahathir Mohamad told reporters after a Cabinet meeting. Malaysia is a strong supporter of Palestinian independence and does not recognize or have diplomatic relations with Israel, he said. “If they want to withdraw the championship hosting rights from Malaysia, then they can try to do so,” said Mohamad, pointing to growing pressures from the International Paralympic Committee and the Israeli Olympic Committee. Steven Sim, deputy minister of youth and sports, said the Malaysian government “will keep its firm stance on this issue and object to the injustices against the Palestinian people." Malaysia is hosting the 2019 World Para-Swimming Championships from July 29 to Aug. 4. The championship will serve as one of the qualifying events for the 2020 Paralympics in Tokyo. More than 600 athletes from 70 countries are set to compete.